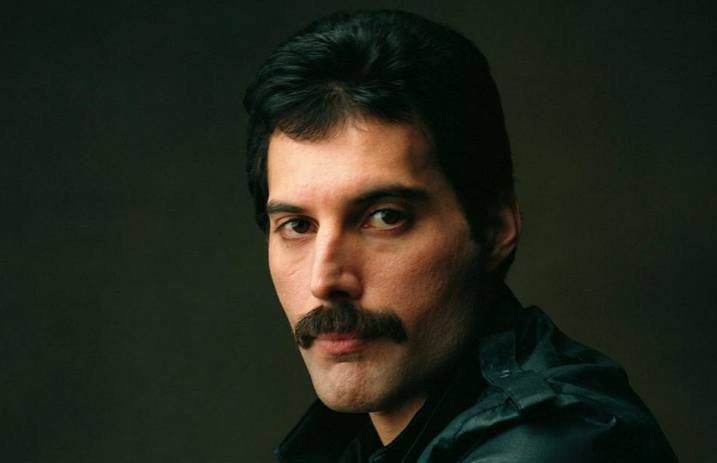 An unheard of version of Queen’s track “All Dead, All Dead,” featuring vocals from late frontman Freddie Mercury, has been shared online. “All Dead, All Dead” was originally featured on the band’s 1997 record News Of The World, with vocals from Brian May rather than Mercury. The track, featuring Mercury’s vocals, will be part of the 40th anniversary box set of News Of The World, which will be released Nov. 17. Currently, a Freddie Mercury biopic, starring Mr. Robot's Rami Malek, is in the works! And it's been given a very appropriate title: Bohemian Rhapsody. As previously reported, the film aims to chronicles Queen from 1970 to their performance at Live Aid in 1985—six years before Mercury passed away from complications from AIDS. Bohemian Rhapsody is due out Dec. 25, 2018. What are your thoughts on Mercury’s “All Dead, All Dead”? Let us know in the comments below!